Serve the whole of Russia, Belarus and Kazakhstan. 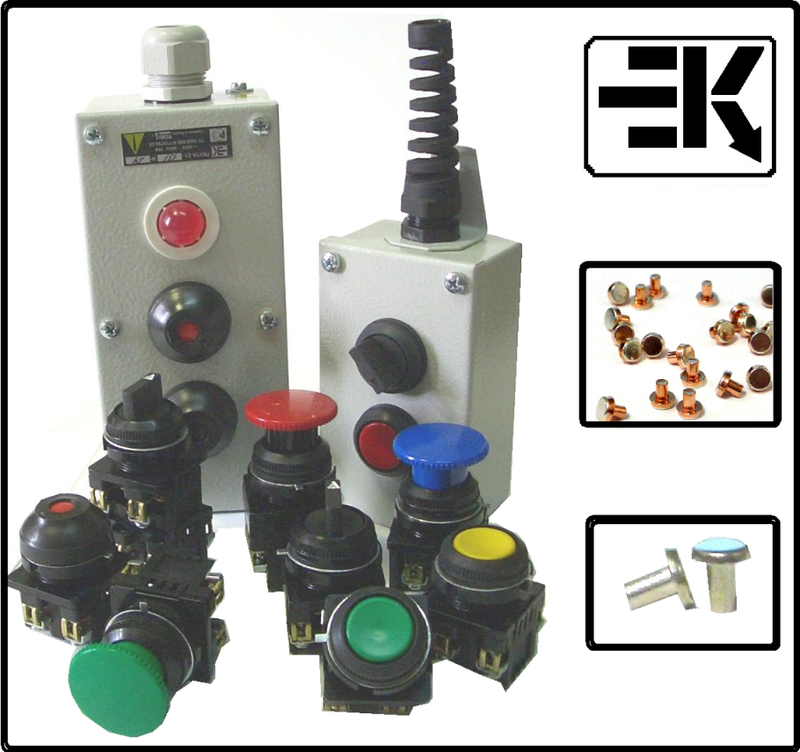 Upgraded button switches KE and PE (diameter 30mm) Analogues of buttons and switches 50-21 VC, VC 14-21, KU, Harmony9001k / sk (Schneider) and others. 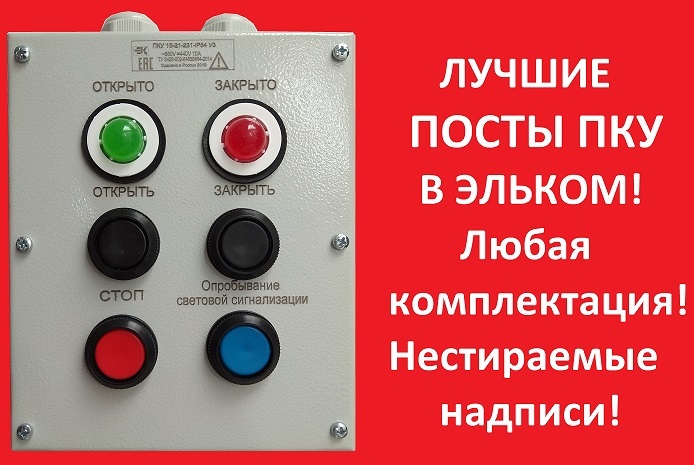 NEW PRODUCTS — IMPORT SUBSTITUTION! 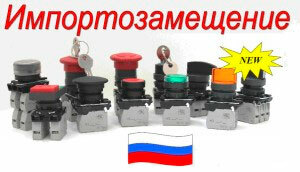 Full cycle of production at the plant, Russian materials, with silver contacts! 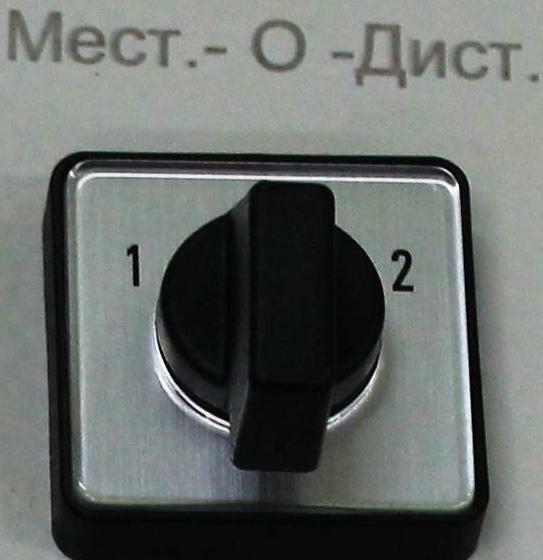 Pushbutton Switches KMEm, switches KPE (diameter 22mm) Analogs buttons KME, CARE (Ukraine), VK43-21, VK21, XB4 (Schneider), ABB , Titan M22 and other similar buttons European and Chinese production. We choose counterparts! 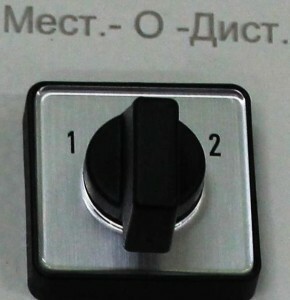 Fulfill your order inscriptions on plastics and metals by laser marking. We constantly monitor the quality of our products. Switches KE, PE, CSP have a quality certificate. Their production is fully consistent with TU and guests. 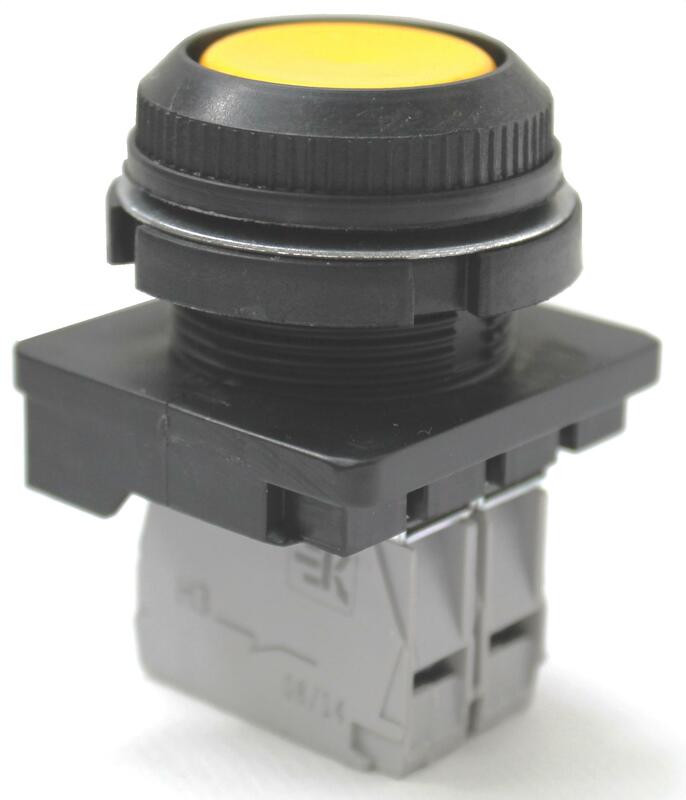 Housing and internal parts are made of non-combustible, switches, high-impact plastic! 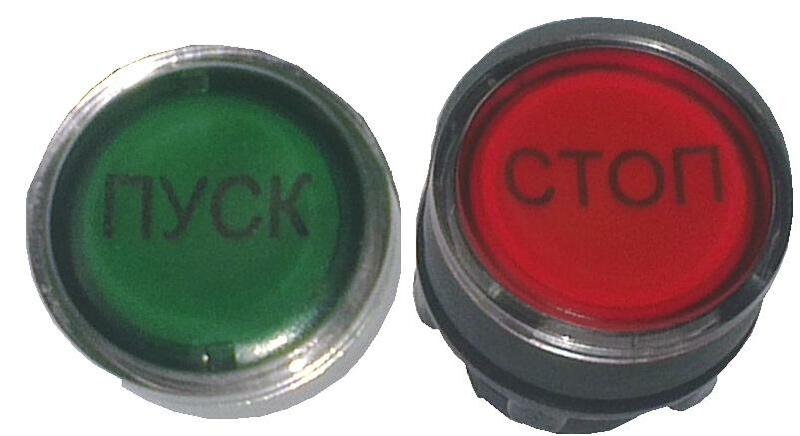 Our products are equipped with silver contacts, which significantly increases their durability, switching parameters, as well as the intrinsic safety! Over the years our company clients become energy service plants, Underground (Moscow), river and sea ports, Railways, MAZ (Belarus), MTZ (Belarus), Severstal (Cherepovets), Seversky Tube Works, Magnitogorsk Iron and Steel Works, etc. . The circle of our clients is very wide from the borders of the CIS countries to the Far East. 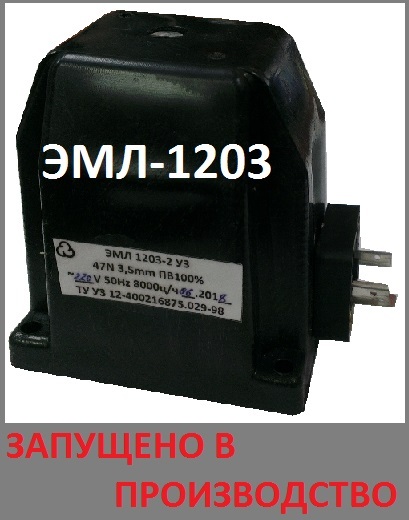 Our company has established strong relationships with reliable suppliers. Therefore, we can guarantee only quality products.